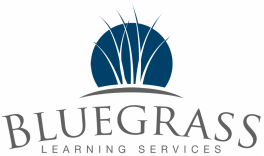 Bluegrass Learning Services is locally owned and operated in Bowling Green, Kentucky. We help struggling students find success and gifted students extend their learning. 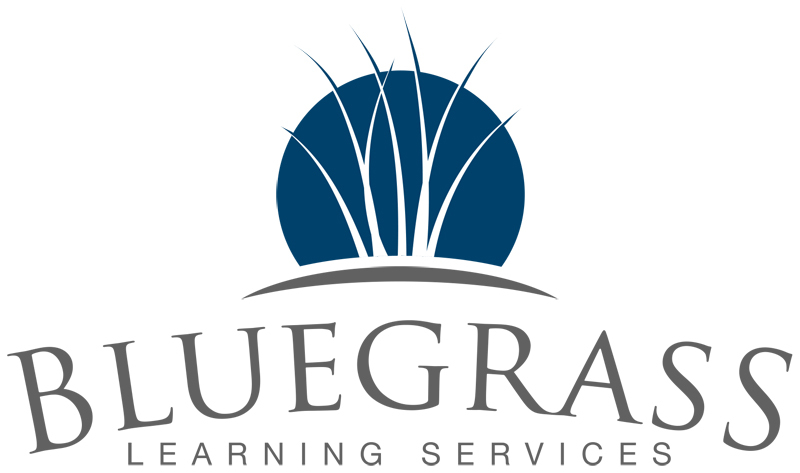 Because your child deserves a high quality tutor, we only hire certified Kentucky teachers with extensive classroom experience. 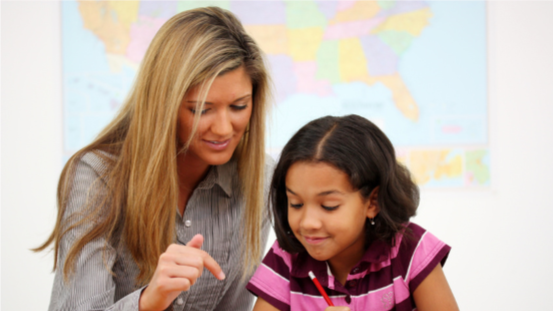 Your child will work with a team who has over 100 years of combined teaching experience. They have the knowledge and experience to help your child succeed. Click here to meet our tutors. Learn about our services and pricing using the links below. Tutoring for students who have fallen behind. In-depth instruction designed to get your child on or above grade level. Elementary and middle school students in small groups (no more than 4 students per teacher), or one-to-one private sessions. Initial and frequent parent reports. Taught by subject matter experts with advanced teaching credentials. Coordination with classroom teacher (if approved by parent). Middle and High School Students who need a little help with a class. Regular, Honors, AP and Dual credit class help for math, reading, writing, science, and some world languages. Delivered by experts who have experience teaching the class. Feedback and guidance on assignments/essays/applications. Designed for gifted students who need a challenge. Customized program for each student. Instruction designed around the students interests and strengths. Instruction delivered by subject experts with advanced teaching credentials. Perfect option for students who are bored with school.